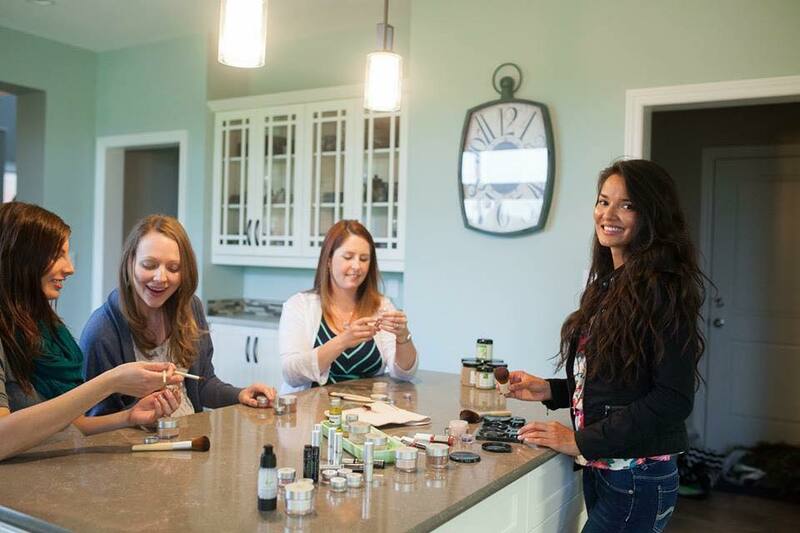 Imagine sampling our new spring products with your girlfriends during a relaxing foot soak or fun facial night. 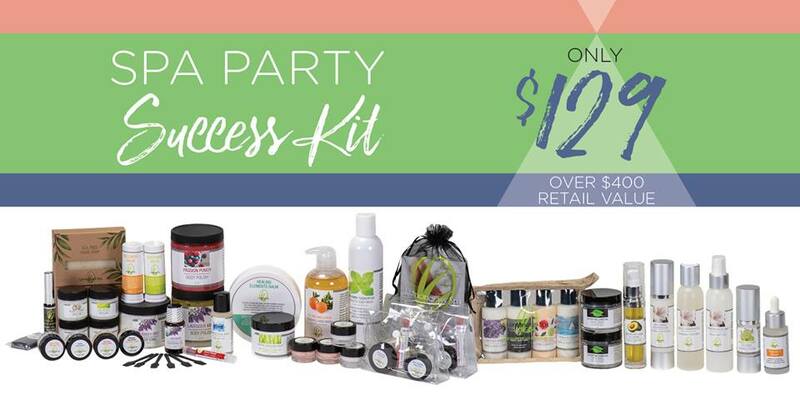 You can also schedule a fun & easy Facebook or catalog party, or a 1-on-1 appointment with me. Choose a response below! I would love to earn my wish list for free and half off! Let's pick a date soon! I would rather pay full price for my products at this time. I'd love to but now isn't good timing. Please follow up in a month. If you'd love to try out firsthand (March, April, or May). Which you would you love to be the first to try & provide feedback on? Brand New Facial products Brand New Makeup products I just want an excuse to hang out with girlfriends How soon can we meet for Happy Hour? I'm leaving aging to wine & cheese! I'm curious. Tell me more! Not at this time! I know someone who would be wonderful at it!